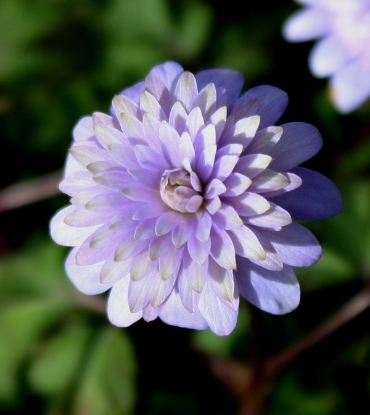 If you can't afford and/or grow double Hepatica, this is your next best bet. 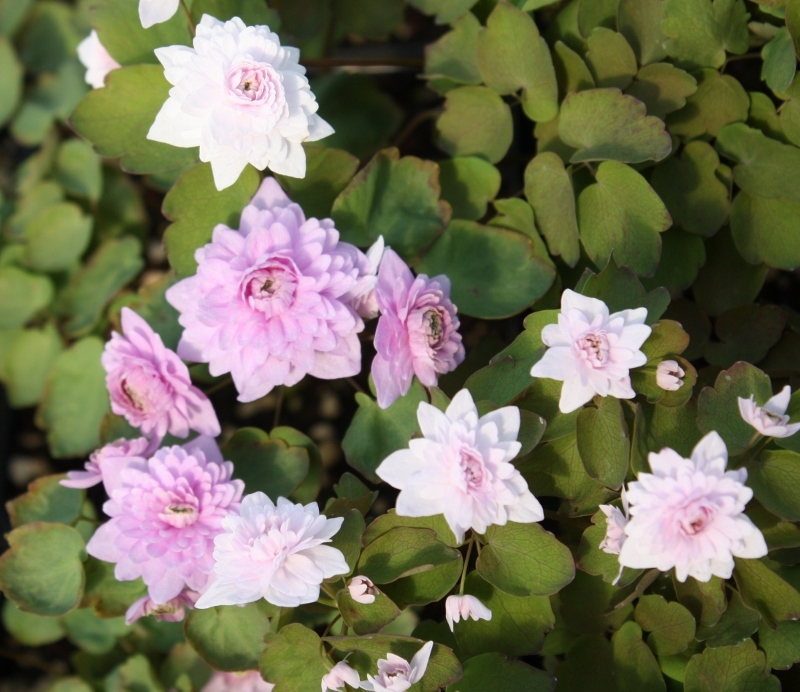 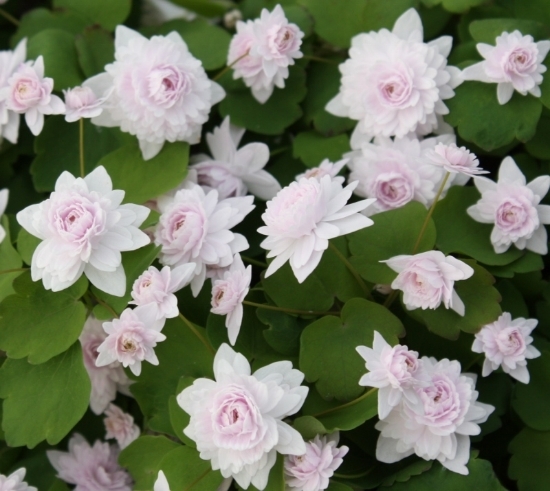 The blooms are fully double, appear in great numbers over a long period of time. 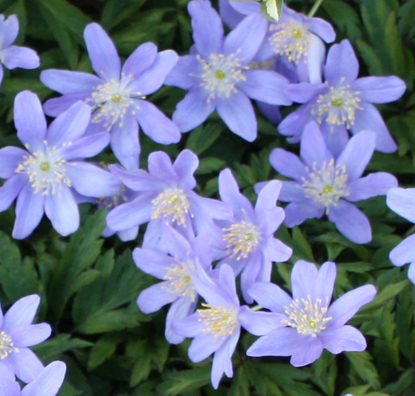 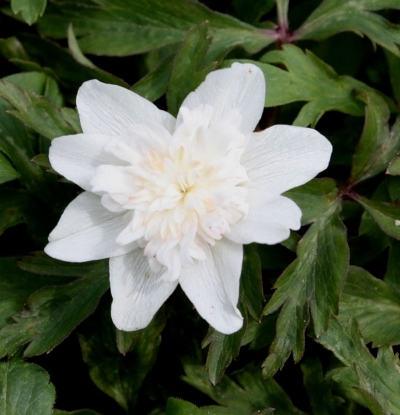 Given they have a well drained soil, they are very easy to grow in a light shade to shady spot. 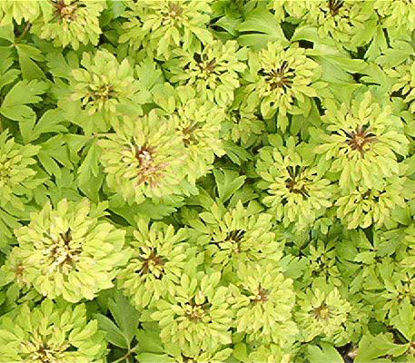 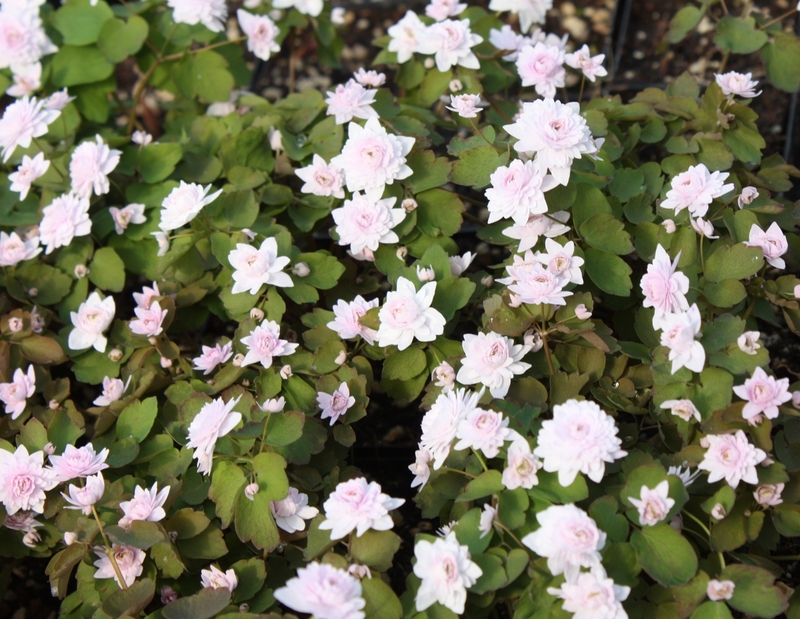 They like it moist in spring and will bloom longer if the moisture is being kept up into late spring. 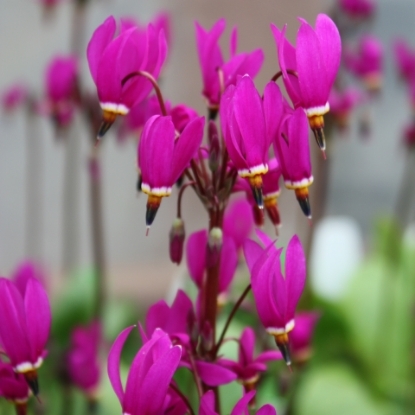 Once they are done blooming, additional watering can be held off as they'll go dormant in summer.